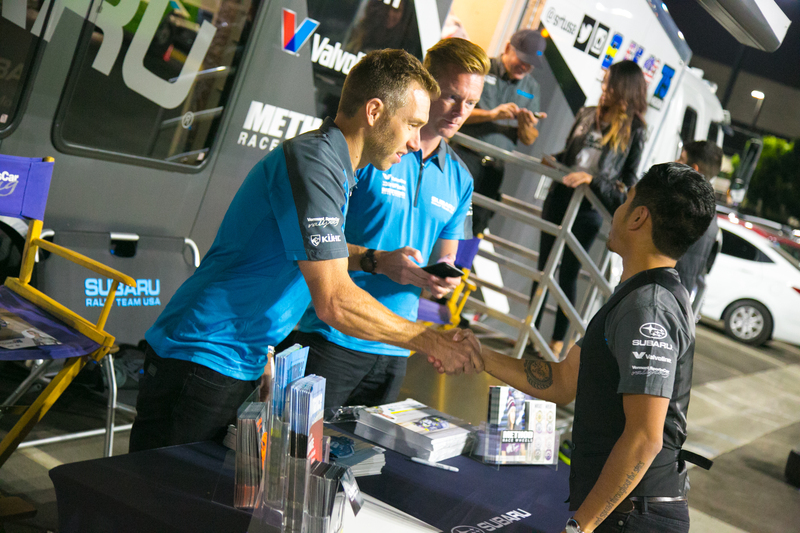 The 2018 American Rally Association (ARA) rally season will kickoff soon (Oregon Trail Rally, April 20-22) and the big news we announced for this season was that David Higgins 75 would be joined by former Subaru World Rally Team driver Chris Atkinson and former Junior World Rally Champion Patrik Sandell (both of whom are #SRTUSA drivers) at select rallies in 2018. Aktinson will enter the Oregon Trail Rally later this month. We called up Atko and asked how his off season is going. Q: How have you been spending your off-season? Are you enjoying the summer down there? Atko: It’s been great to be at home for the summer in Australia. I have been training a lot and doing some karting to keep sharp. We have also been testing the Rallycross car a lot, so that has kept me busy. Q: Oregon Trail Rally is quickly approaching. This is your first time rallying in the USA. How excited are you? 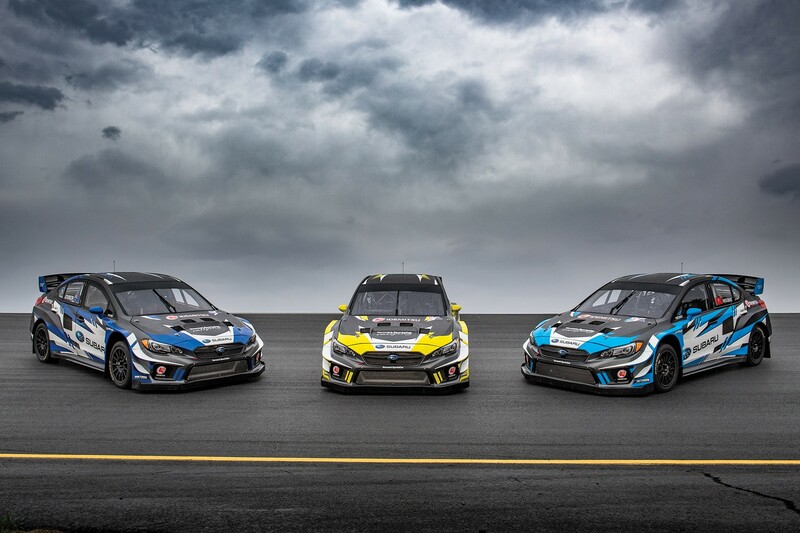 Atko: I am really excited, I hear Oregon Trail Rally has some of the best roads in the USA and we obviously have a great car and team, so it should be good fun. Its also going to be a big challenge, as it’s my first gravel rally in a couple of years and the competition will be tough! Q: You’ll be competing against many experienced drivers at Oregon Trail Rally especially the OTR 8-time winner and your team mate David Higgins. What is your game plan to win the rally? Atko: For sure it will not be easy. David is a top driver with lots of experience. There are also some others who will be in the mix. Initially I hope just to be close to them and then can hopefully find some more speed as my confidence grows. Q: How are you preparing for the Oregon Trail Rally? Atko: We are doing a test prior to the rally, so if we can get a setup that I am comfortable with, that will be the best plan. Also I have been watching some footage online and trying to get a feeling for the stages, so it is not a surprise when I arrive. 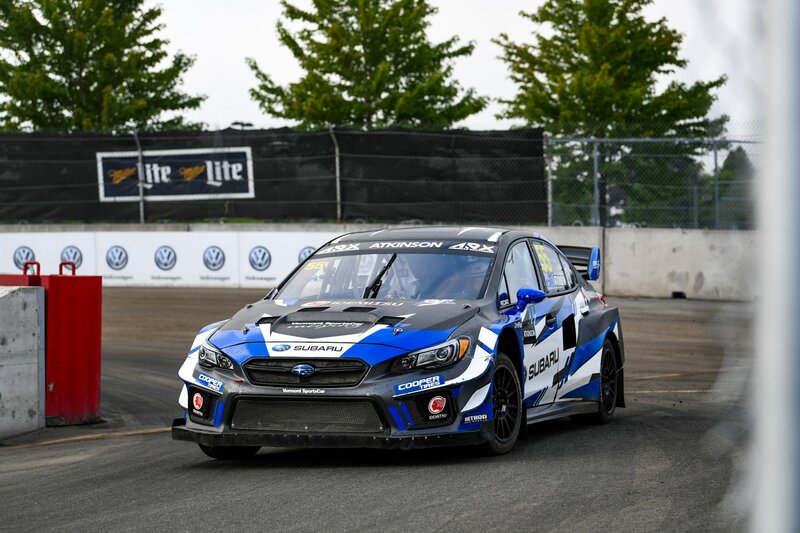 Q: Subaru is very popular in the Pacific Northwest area and many of the die-hard Subaru fans are welcoming you back to stage rally. 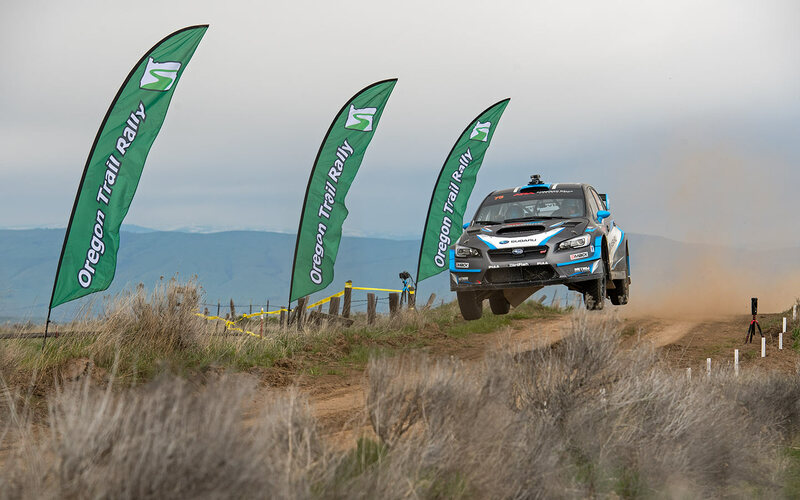 What can PNW Subaru fans expect to see from you during the rally week?Atko: It’s so awesome to be doing this rally in a Subaru heartland. Hopefully they remember the days when I was in the WRC with Subaru and I will try and find some of that speed and commitment from those days.